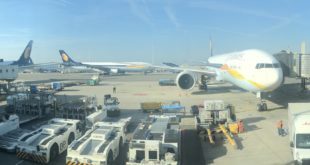 The planned December 15th strike in Belgium is causing India’s Jet Airways to cancel and re-route flights. The following flights are rerouted for a technical stop via Paris temporarily for that day. 9W229 Toronto to Delhi on December 15th will operate via Paris. The airline is trying to ensure guests are protected and re-accommodated on other flights. Other options that are being offered to guests who have purchased tickets to travel to, from, or via Brussels on December 15th, 2014 and who wish to change their flight plans are as follows. 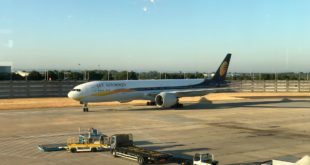 Guests have been offered first travel options on Jet Airways flights operating on earlier or later dates in the lowest available price band. Fees for passengers wishing to change their tickets are waived for this one instance only. Any subsequent changes will be subject to normal re-issue fees. The airline is also providing refunds without cancellation penalties for un-utilised tickets and for the unused portion of the partially utilised tickets. If the original booking class is not available, passengers will be offered the option of booking the next available class while paying the fare difference. If guests need to travel on the original date, the following options on other airlines can be offered. 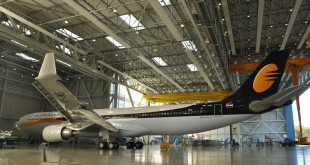 Guests booked on Mumbai – Brussels can be rerouted to Paris (CDG). However, the airline will not provide any surface transport, nor compensation to guests from Brussels to Paris. 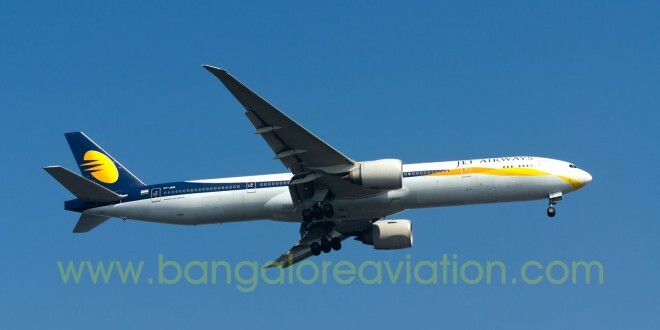 Guests are advised to visit www.jetairways.com ; or call the Jet Airways Contact Centre in the US at 1-877-UFLYJET (1-877-835-9538), Belgium at 0808 101 1199 and India at +91 22 3989 33 33; or contact their travel agent for the latest details.